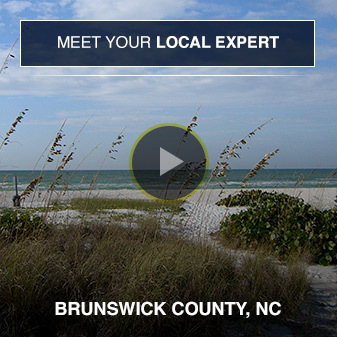 Sandpiper Bay is located in the Sunset Beach area of Brunswick County and is just a 5 minute drive from the beach. This golf course community has both single family homes and condos available. Home owners in Sandpiper Bay have access to swimming pools, the golf course, tennis courts, a fitness center and more.